FAQ | How do I book in advance? Help Booking How do I book in advance? Open the app, select your service level, and enter your pickup point and destination. 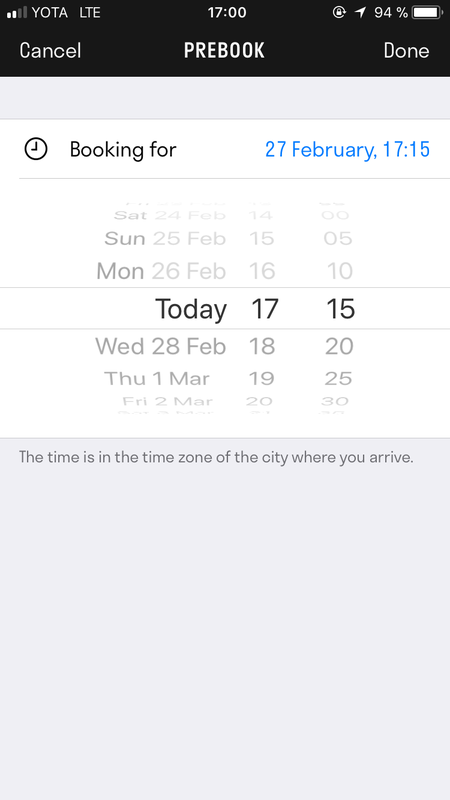 Tap the clock icon next to the Request Now button to select the date and time. 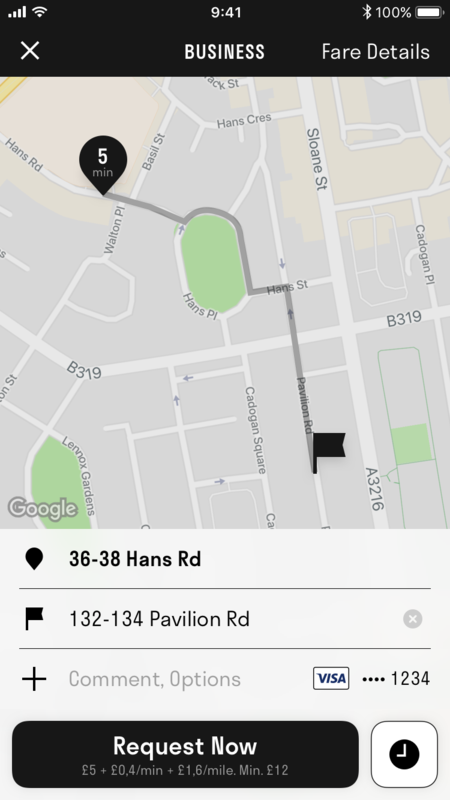 You will then receive chauffeur and vehicle details by SMS or push notification around 20 minutes before your journey.